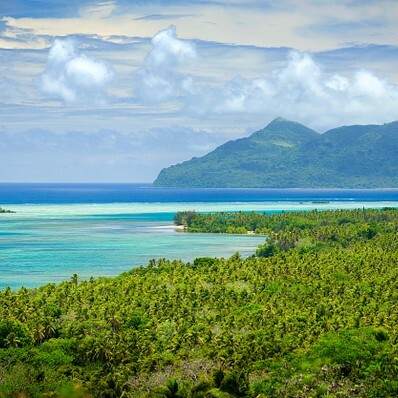 There are few destinations that offer as much diversity, both scenically and culturally, as the archipelago of 83 islands that form Vanuatu, named the Planet’s Happiest Country. You will be struck by its tropical playgrounds featuring deserted beaches, lush dense forests harbouring waterfalls, rumbling volcanoes and custom villages. Vanuatu is the only place on earth where you can officially post your mail from an underwater post office and from the ash plain on the summit of a volcano. Cochin, also known as Kochi, is considered to be one of the most beautiful places in India. This comes as no surprise, since Cochin is known for its rich history, culture, and attractive nature. Many centuries ago, the city was a hub for international merchants who traded various products for aromatic spices, the finest fabrics and shiny jewellery. This is why you can still see Dutch, Portuguese, Chinese and Italian influences run through Cochin's architectural styles. The city is filled with museums, temples, shops, restaurants and so much more; you will never grow bored of one of the most amazing cities in India. Located in the beautiful countryside about half a mile south of Ruddington, Rushcliffe Country Park is an ideal place to have a relaxing time. The park is great for walking, jogging, cycling, spotting wildlife or why not have a picnic? 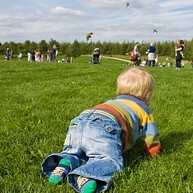 There is also an extensive play area where the children can have some fun. 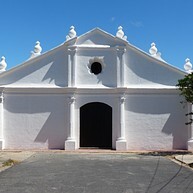 Liberia, both the capital and largest city of Guanacaste province, is – despite its lower profile – the country's major center for tourism, as well as a regional hub of Costa Rica's northwest. 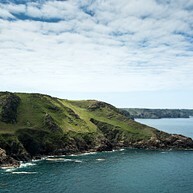 The town attracts visitors from all over the world thanks to its beautiful natural surroundings, interesting architectural heritage, and a rich culture that is yours to be explored. Right in the heart of Liberia, this ancient church is a jewel of beauty from days gone by, which still remains of great significance for the people of Liberia today. A remnant of Liberia's spirited past, this cultural sanctuary allows you to catch a breath after a day of sightseeing and take in its devotional and inspiring atmosphere. This small island is the ideal place for a quiet and relaxing day on the beach. 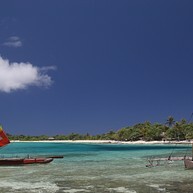 Take your family, explore the surroundings and enjoy the nature of Oceania. 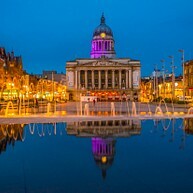 One of UK´s top entertainment venues is located in Nottingham. Not only hosting sport but also live music, comedy and shows. Check their website for upcoming events. 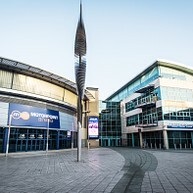 If feeling hungry, there are plenty of opportunities to grab some tasty food at the Motorpoint Arena Nottingham. On Pentecost, witness the astounding Nagol ritual where the islanders on the south of the island build a huge tower for land diving. This ritual has been practiced for centuries and celebrates the Yam harvest – it is assured to have your heart in your mouth. This ritual is said to be the forerunner of today’s bungee jumping. There’s a little bit of everything here: the beaches are beautiful, the clear water is beloved by snorkelling fans, water sports are on offer and some decent bars can be found as well. 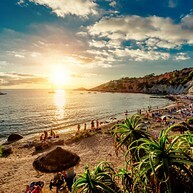 Cala Comte is situated on the west coast of the island.